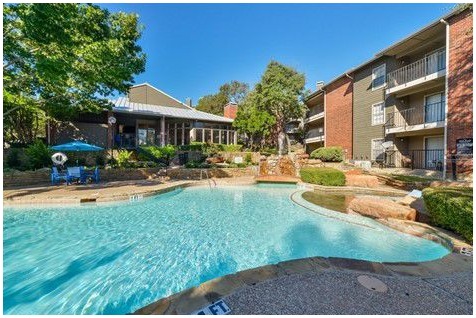 FORT WORTH – Copper Creek, a 274-unit apartment property in Fort Worth built in 1986, has been sold after one day on the market, according to Kyle Palmer, regional manager at Marcus & Millichap. The property was on the market for just one day before an agreement was reached between buyer and seller. Copper Creek is located at 6011 Oakland Hills Dr. The property consists of 14 buildings with one-bedroom and two-bedroom floorplans. The buyer plans to make both physical and operational improvements to the property in order to make it a more attractive place to live for local renters. ​Want more ​data? Check out DFW Multifamily Market Research.